Louisville's Homearama 2013 scheduled for Mid July. 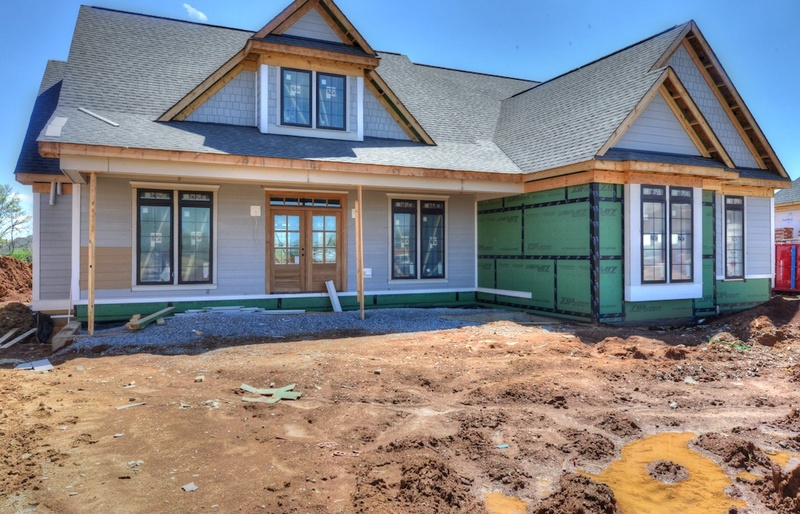 Some of Louisville's top builders are putting together an amazing display of Luxury Homes! What's the new trend in design for Louisville area homes? Style, Size and comfort! Take a preview tour with The Medley Sokoler Team. For more information about Louisville Real Estate or to work with the hardest working Louisville Real Estate Team in Kentucky "The Medley Sokoler Team at REMAX Properties East, 10525 Timberwood Circle, Louisville KY 40223 head to https://www.weselllouisville.com or call (502) 376-5483. Louisville has more than the Kentucky Derby to celebrate on this first Saturday in May! 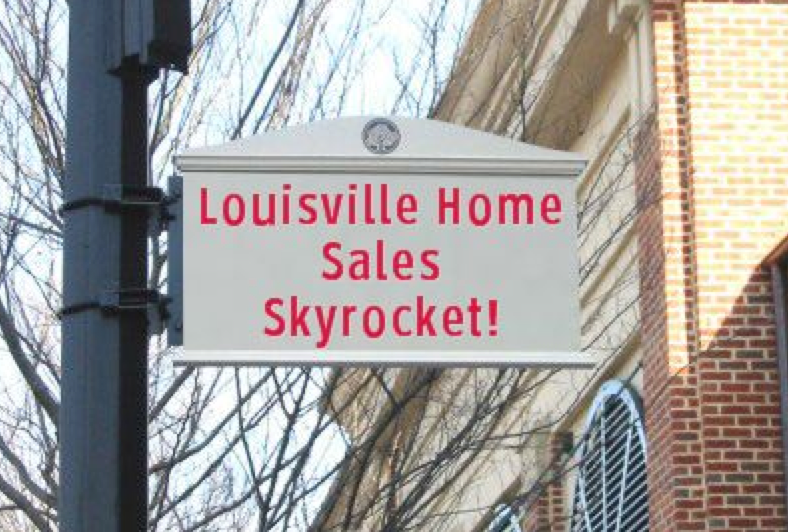 Louisville home sales jumped through the roof in April 2013 compared to one year before and skyrocketed to the moon when compared to April 2011. 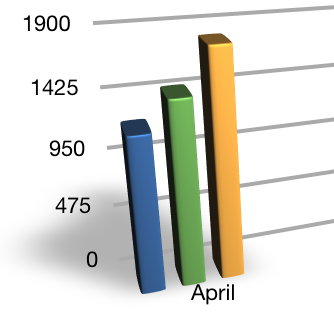 The number of Louisville homes going under contract in April compared to April 2012 was up a whopping 24.22%, and up 47.63% when compared to April 2011. The numbers are equally impressive when looking at the number of homes that actually sold and closed. When we compared April 2013 to April of last year the number of homes that closed was up 23.34 % and when compared to April 2011 the number was up 41.15%. Naturally the month of April in any year marks the official start of the home buying season. But the nation’s economy appears to be on track and headed full steam ahead! We’ve got a number of factors to look at: unemployment rates are down, interest rates remain under 4% on a 30 year fixed mortgage, housing prices remain lower than in past years and confidence in the economy seems to have returned. Our Medley Sokoler Team hit a new sales record in April, in past years we typically put 15 homes under contract in April with signs of the economic recovery in full swing we were hoping to put 25 homes under contract in April. But we could never have expected to put 50 homes under contract in one month. We’re either close to full price offers on a number of our homes that are priced correctly and in some cases we’re seeing multiple offers on our homes.